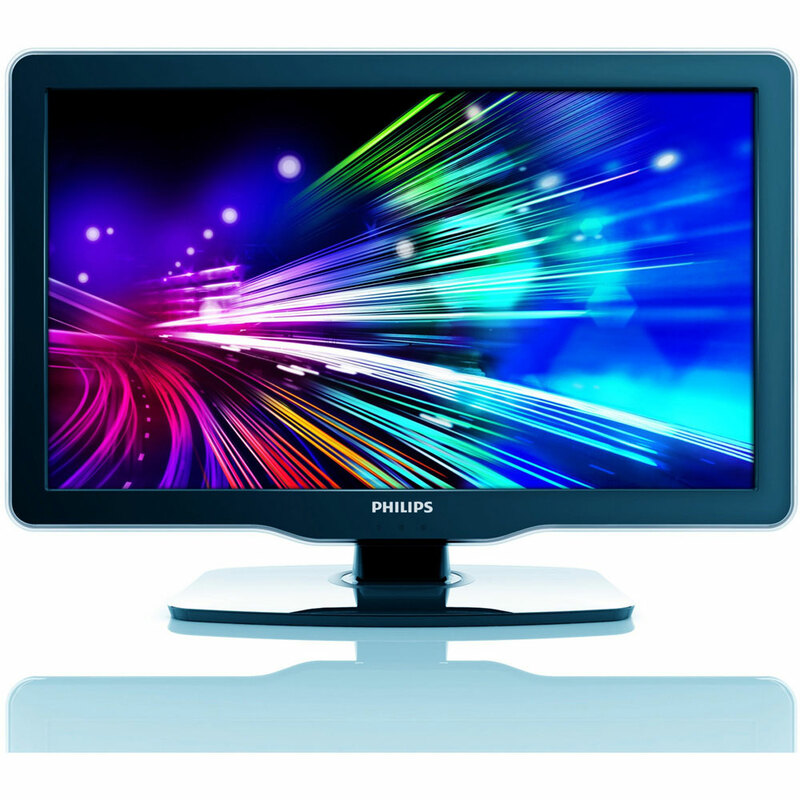 The Philips 32PFL4505D/F7 32 In. 1080p LED HDTV with Pixel Plus HD ensures better details, depth and clarity. Pixel Plus HD is a picture processing technology that enables viewers to watch content that is vivid, natural and real. The results are superbly life-like pictures with incredible details and depth. The LED display renders the highest available contrast with stunning brilliance, colors and low power consumption. And hear crisp, clear sound with the SRS Surround HD that creates an immersive, feature-rich surround sound experience from two speakers, complete with rich bass, high frequency detail and clear dialog. This HDTV features a modern design with 3 HDMI connections. With 2 HDMI input on the back and 1 HDMI on the side of the TV you can connect multiple HD sources. Making the smart choice in total picture quality has never been easier.